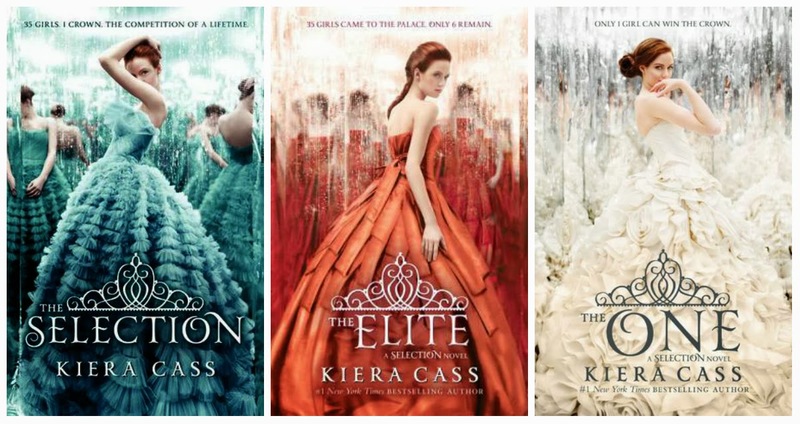 I finished The One, by Kiera Cass and reviewed it over the weekend. When I decided to do a marry date or dump based on this series, I first tried to think of three male characters to include. I quickly abandoned that idea since there are really only two prominent male characters (except for the king who I knew would be an automatic dump for everyone). I think it would be more fun to hear which of the possible princesses you would marry, date or dump. Let me know in the comments and feel free to include if you like Prince Maxon or Aspen better (even though I’m firmly team Maxon I won’t hold it against you if you say Aspen!). *** I want to make it clear that I view all these female characters are more than the physical traits listed in these photos (which were among the only ones available). I think that is part of the message that is imparted in the book. Marlee is incredibly kind. Celeste is strong willed and funny. Elise is loyal to her family and is committed to doing her duty … etc. Still, their government and the television show they are on tries to simplify them into the above statistics. This entry was posted in Marry Date or Dump and tagged america singer, books, Kiera Cass, Marry Date or Dump, The Elite, The One, The Selection, YA Fiction by Alison Doherty. Bookmark the permalink. Marry Kriss, for sure! I’d maybe date Celeste for a laugh (and because it turned I that she was decent in the end, after all) and then dump Marlee, because for some reason she’s always really irritated me.